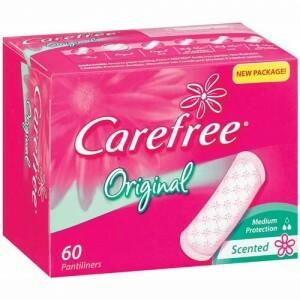 Click here to visit the CVS site and fill out the form to request a free Carefree Pantiliner and Stayfree Ultra Thin Combo Pack. Allow 4-6 weeks for delivery. it takes me to a “test” page requiring a customer log-in and password. Help? M F all free Yes.